In a recent issue of Jump Magazine in Japan, a new game called Final Fantasy Explorers was announced. The game is to be released on 3DS and will involve searching for crystals and fighting summons from previous Final Fantasy games. 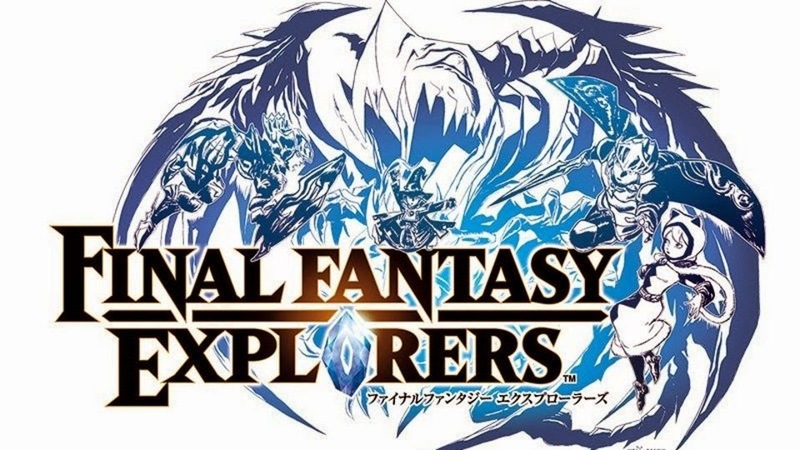 Final Fantasy Explorers will also take a more traditional RPG method of leveling up, including the use of job systems such as Black Mage and Monk. More recently announced, the game will also incorporate online multiplayer through both Wi-Fi and Adhoc. We will post more information as it appears, including if a localisation gets announced! You can already pre-order Final Fantasy Explorers from Play-Asia.